Let your Sims get married, make babies, and then watch them grow into toddlers and pre-teens. Care for pets, grow gardens, even bake cakes. 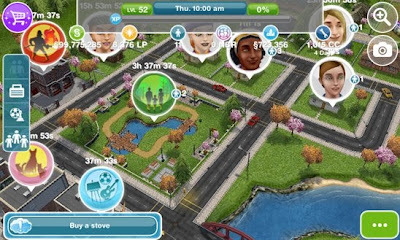 Give your Sims careers and earn Simoleons to improve their situations. Complete goals for Lifestyle Points, then spend them on hip items. Live with your Sims in real-time! Make your town bustle with pet stores and more. Best of all, play for free! The opportunities are limitless. 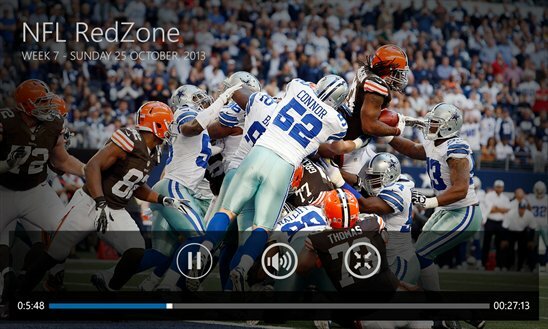 ﻿For the first time ever, watch NFL games live on your Windows Phone. See football games from every team for the 2013 Preseason, Regular Season, and Playoff games streaming live or on demand with an NFL Game Pass Subscription. Follow your favorite team or watch Condensed Games and get scores, schedules, and NFL player stats for live and on-demand games. All on your Windows Phone.